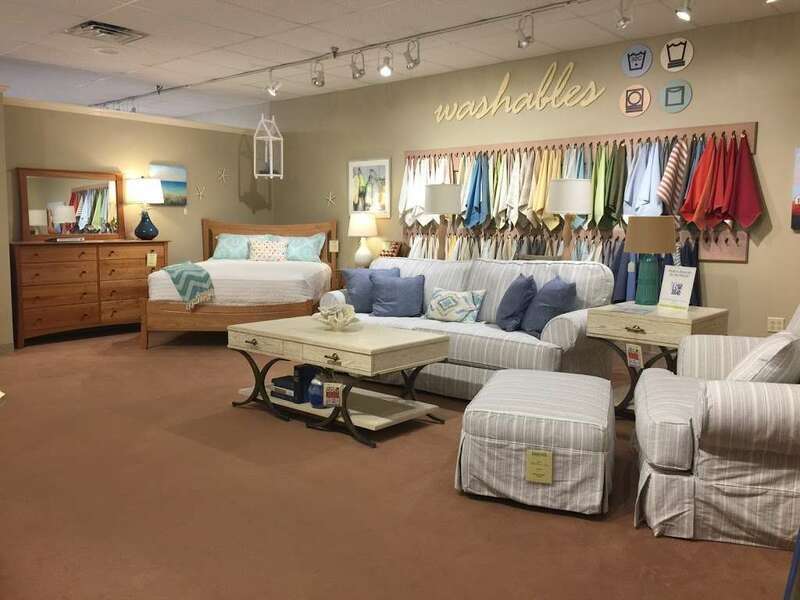 Simon's Furniture, Mattresses & Appliances is a business providing services in the field of Furniture store, Home goods store, Store, . The business is located in 8 Summer Street, Franklin, MA 02038, USA. Their telephone number is +1 508-528-0501. Great service. Beautiful furniture. Great prices. 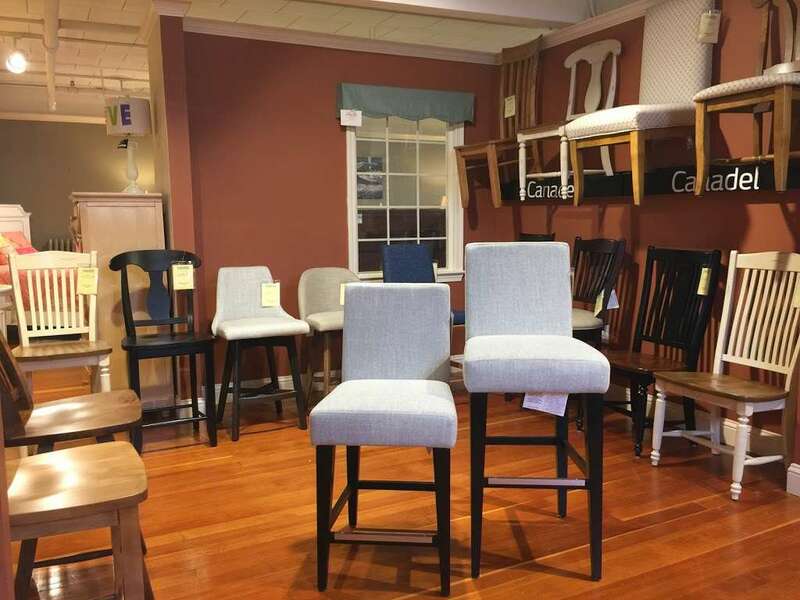 My husband and I stopped in looking for a dining room table. Robert assisted us and was extremely helpful providing great suggestions. It was a very relaxed and friendly experience. 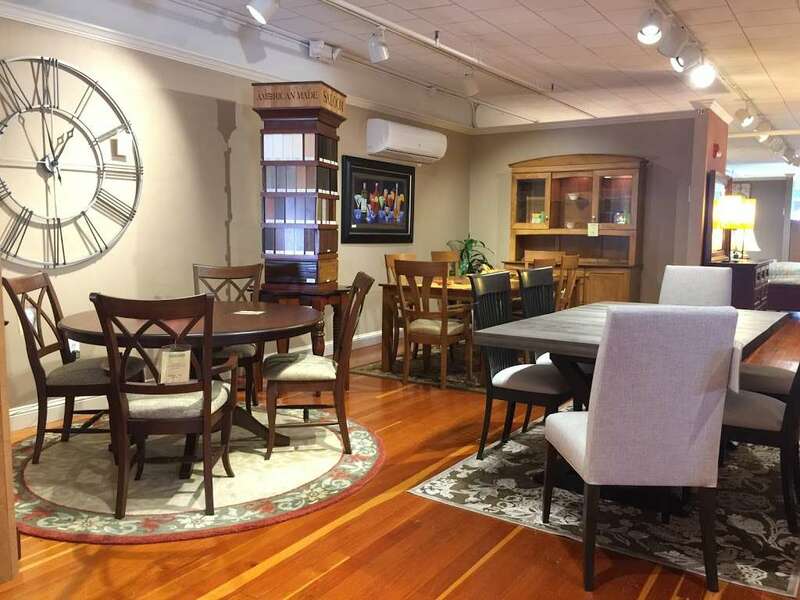 We have purchased from them before and the great service, quality furniture, and great prices keep us coming back. The staff is very knowledgeable and friendly. 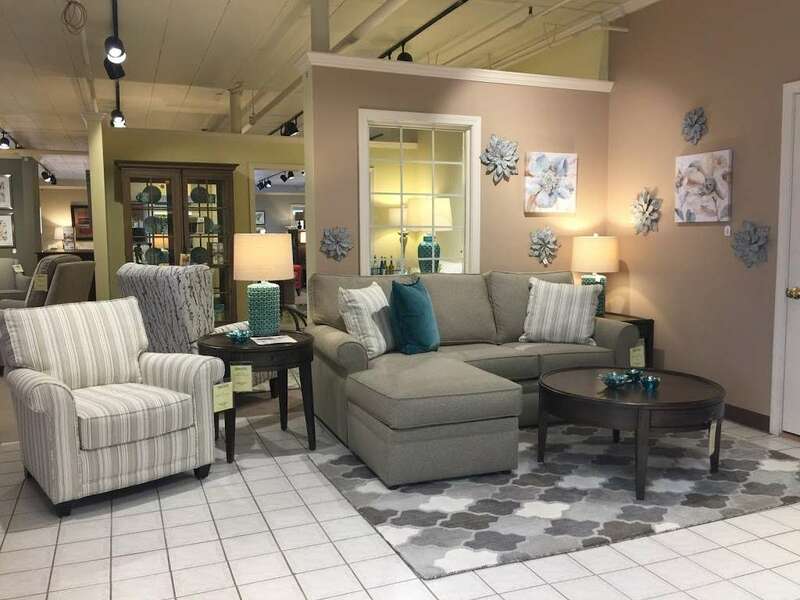 Great furniture at a great value. Great selection! Wonderful staff, family owned business! Very giving to our Community! I had been looking for cabinetry for my great room for several months with no success. I needed a special configuration tall and wide, above 9’ tall. Jason and Jared personally came to my rescue. They suggested a company that could customize every detail for an affordable price. And then they spent time with me advising on sizing and colors. The cabinets are gorgeous; perfect size and look. And importantly, quality wood and workmanship. I am thrilled and impressed. Because of their attention to customers as well as affordable pricing and product offerings, I have made their store a first stop for my shopping needs. My daughter and several friends have been shopping there as well with equal success. You wil not be disappointed with their store. 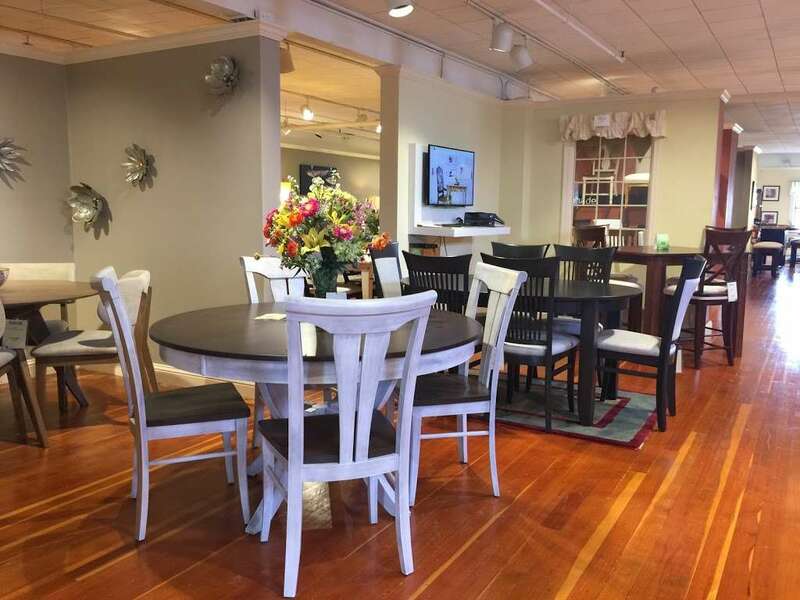 Best furniture and appliance store, and close to home! 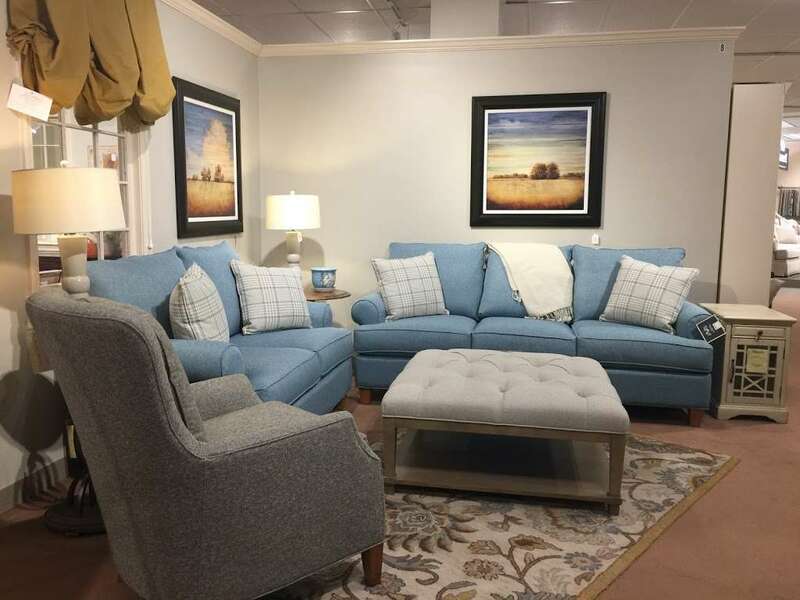 Spent hours yesterday looking for the right recliner at other big furniture store in Natick and couldn't find the right one at a reasonable price. Went to Simon's today and within 30 minutes the perfect recliner was financed and in my car, the owner of Simon's helped load it! Thanks again guys! 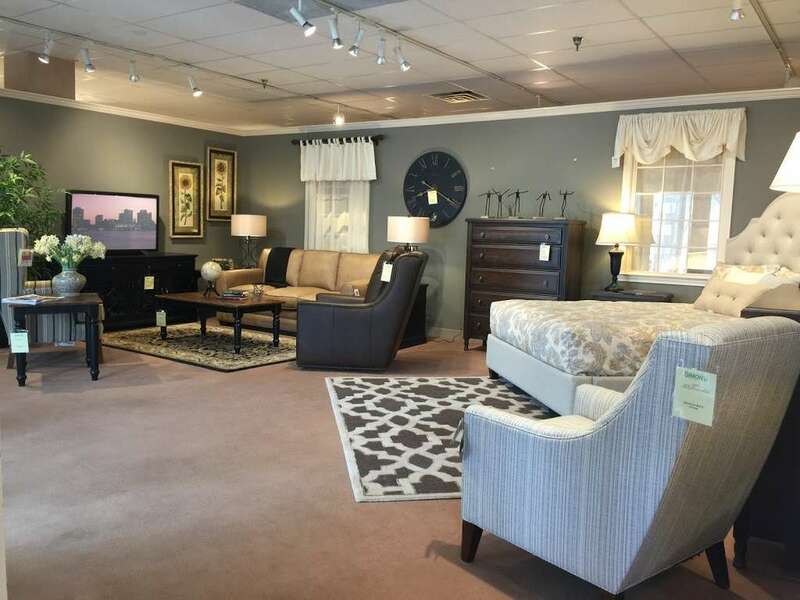 View Simon's Furniture , Mattresses & Appliances (www.simonfurniture.com) location in Massachusetts, United States, revenue, industry and description. Find related and similar companies as well as employees by title and much more. 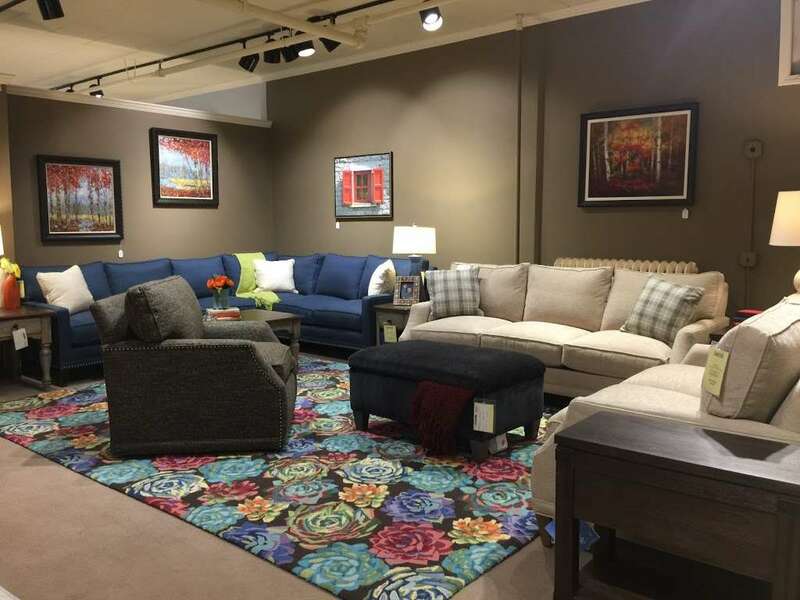 Buy a Simon's Furniture, Mattresses & Appliances gift card. Send by email or mail, or print at home. 100% satisfaction guaranteed. 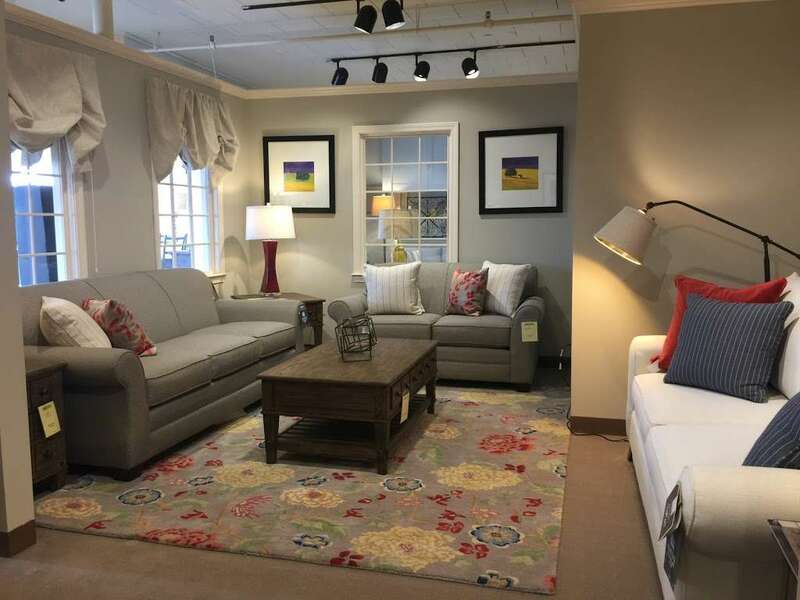 Gift cards for Simon's Furniture, Mattresses & Appliances, 8 Summer St, Franklin, MA. I am so pleased with Simon's .. from buying the furniture, all the help we received to the prompt response when we had a broken leg on our kitchen table. Simon's. 8 Summer Street, Franklin, MA 02038 Map & Directions (508) 528-0501. View Website.